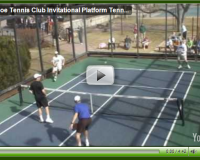 Tips, tournament play, interviews, highlights, history and more! 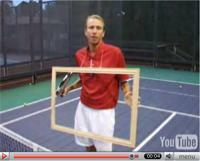 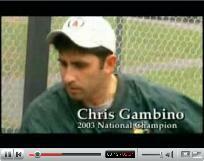 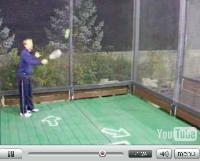 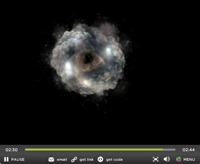 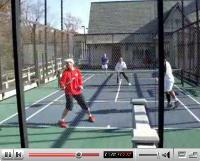 Do you have a platform tennis video to share? 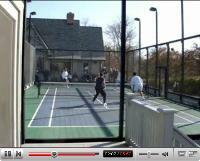 Re-live top level matches in HD, with commentary from pros and ranked players.